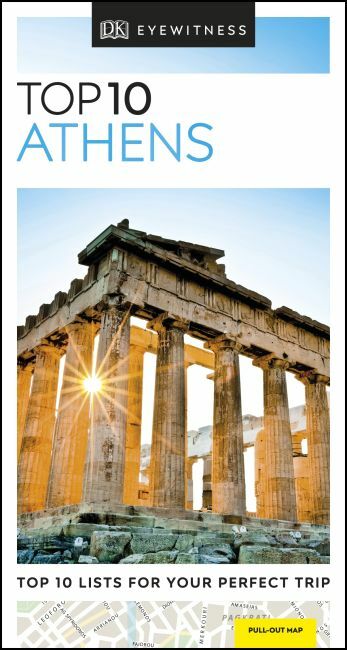 An unbeatable, pocket-sized guide to Athens, packed with insider tips and ideas, colour maps, top 10 lists and a laminated pull-out map - all designed to help you see the very best of Athens. Wander through the ruins of the ancient Agora, admire the cultural carvings at the Museum of Cycladic Art, marvel at the Roman Forum and Tower of the Winds, or take a stroll in the city's markets. From the Top 10 churches to the Top 10 restaurants - discover the best of Athens with this easy-to-use travel guide.